Tecno mobile happens to be a Chinese based smartphone making company. They have been impressive in recent time with their amazing phones which have attracted the eyes of their respective customers. 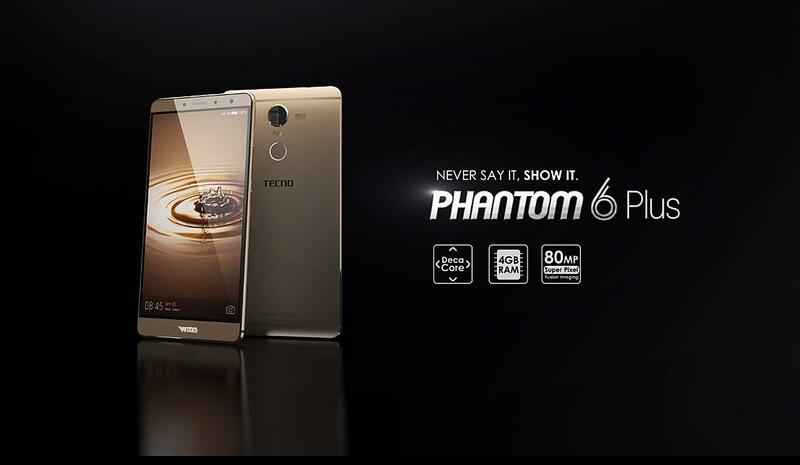 Tecno is doing all they can to make sure they stamp their feet among the world’s best in terms of smartphone make. 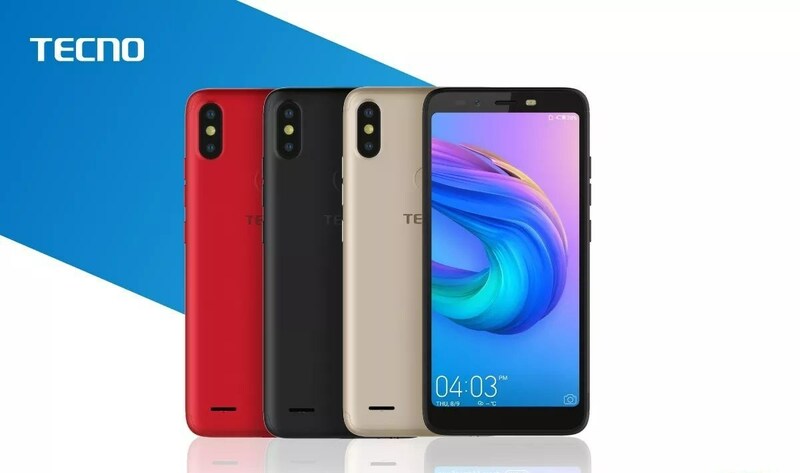 Last week, Tecno added a new collection to there smartphone gallery which is Tecno Camon 11, And today, they announced another wonderful smartphone which has the features and qualities you really need in a smartphone. 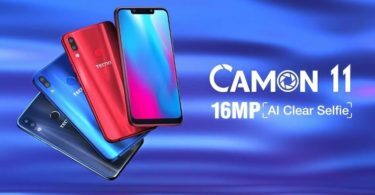 Furthermore, Tecno Camon 11 pro the souped-up variant of the Camon 11 Android Smartphone. Have it at the back of your mind that it arrives with other numerous spectacular features, such as 6GB RAM, Face ID Unlock, 24MP AI selfie snapper and many more. The newly launched device Tecno Camon 11 Pro features a Diamond fire design similar to the Phantom 8 and the Camon. Have it in mind that It is made up of a polycarbonate material with a weight of 158g which measures 156.65 x 75.95 x 5.6mm in dimension. Good news, it comes with a dual rear camera that is situated at the back coupled with a flashlight and its fingerprint sensor. 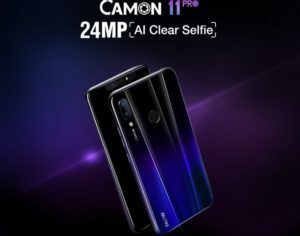 Coming down to the display of this device, Know it that Tecno Camon 11 Pro comes with a notch trend which also has the rear front camera, the speaker grill, and its proximity sensors. It goes ahead to features a 6.2 HD+ full view display with a 19:9 aspect ratio and an 87.5% screen to body ratio. Lastly, it packs a tiny bezel and small chin down below in what can be seen in most recent TECNO devices. 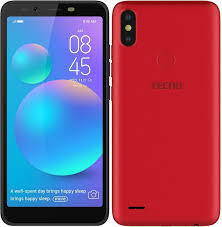 Tecno has been known as one of the best smart phone manufactures that provide amazing battery capacity which has all it takes to handle the affairs of the phone. Well, it is important we make it known to you that the newly launched smartphone comes with an eye-catching camera of 24MP selfie camera with AI-enabled 4-in-1 technology which are AI HDR, AI Beautification, AI Bokeh and AI selfie. This is also applicable to the 16MP + 5MP dual rear camera with LED flash. audio jack, USB support respectively. Tecno Camon 11 pro is been powered by a 2.0GHz octa-core Helio P22 chipset with a Cortex-A53 architecture. 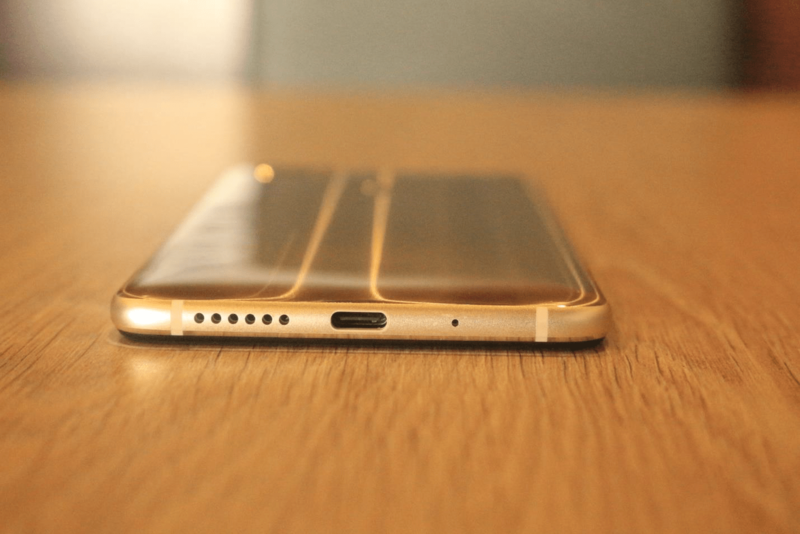 It has a 6GB RAM and a 64GB internal memory which can be expandable up to 256GB via the microSD slot. The smartphone runs on An Android version of 8.1 Oreo-based on the newly updated HiOS 4.1. Tecno went on to introduce AR emoji which happens to be the first time tecno included such on their smartphones. Also, the newly launched amazing smartphone packs 64GB inbuilt storage, which allows you to store your huge files such as documents, apps, games, music, movies / funny videos, and even your best photos. But one good thing is that it can be expanded up to 256GB via micro SD card slot. If you ask me categorically, I will express the love I have for Tecno Smartphones. To be frank with you, tecno is trustworthy and reliable due to their amazing battery capacity. They seem to challenge the likes of Like other smartphone manufacturers such as Samsung and iPhones. Without wasting much of our time, It is Important we let you know that Tecno Camon 11 Pro packs a monster battery of 3750mAh battery capacity, and it is enough to last a day on a single charge. And it also arrives with fast charging technology, it is expected that in a few hours, it can be completely charged. For those of you interested in Purchasing this amazing smartphone, it’s a pleasure we make it known to you that this Tecno Camon 11 Pro Will be available via our online and offline stores. But Most importantly, have it at the back of your mind that It will start hitting stores from the 24th of November 2018. Considering the period we are into, which is JUMIA BLACK FRIDAY, It is quite unfortunate that it will not be available during the Black Friday! 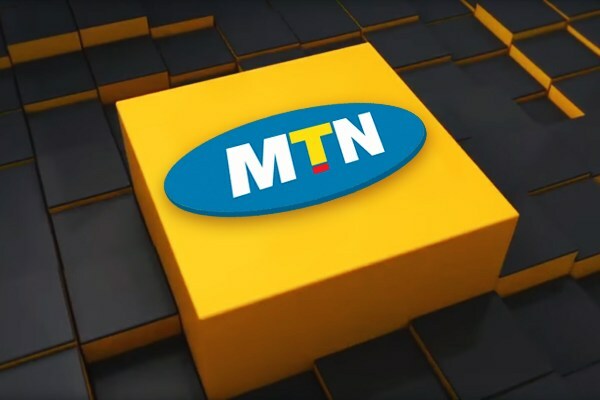 Know it that the Smartphone was launched on Saturday 17th November 2018 at the Swiss Alisa Hotel and it has been official in Nigeria on 19th of November. *. Battery Capacity: 3750mAh capacity. This Smartphone has all it takes to make you happy considering all the amazing features and qualities it comes with. Looking for a sharp smart phone, give Tecno 11 Pro a trial. Stay with us as we do all we can to keep you updated. Share this article with family and friends via any of the share button. If you have any question, make it known to us via the comment box below.